We love hearing about our students’ adventures after they’ve completed their TEFL course, and we know you love to share your stories too! 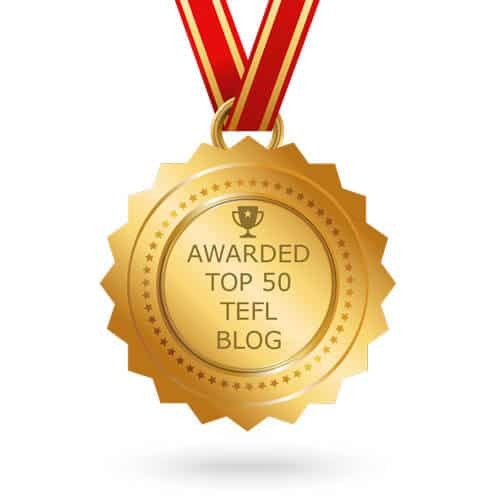 The TEFL Org blog is ranked at number 6 on Feedspots’s Top 100 EFL blogs, and we enjoy sharing posts with our thousands of students, newsletter subscribers, Facebook fans and Twitter followers. If you’re a budding writer, have an interesting story to tell, or just want to share your experiences of teaching abroad – our blog is the perfect place to do it. All you need to do is let us know about yourself, what you’d like to write about, and if we think it’s a great idea we’ll publish your blog. If you’re interested in being featured, just fill in the form below and one of our team will get back to you shortly. Please note: if your proposal is unrelated to the TEFL industry you will not receive a response. Did you complete your TEFL course with us at TEFL Org UK?